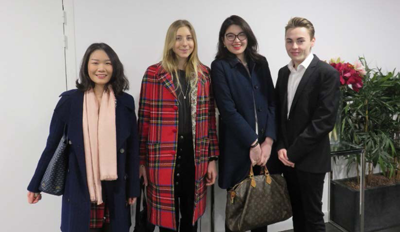 On March 12th 2018 GEM students had the great pleasure of welcoming Louis Vuitton onto our Paris Campus. 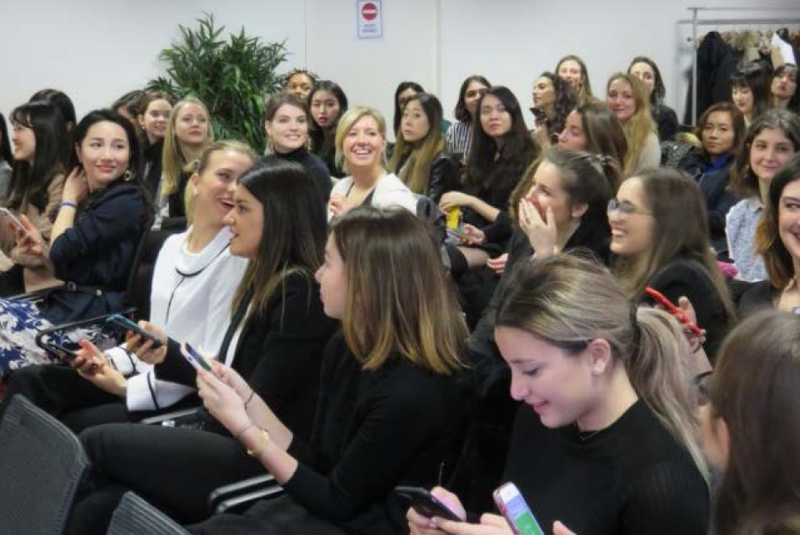 Students on the MSc Fashion, Design and Luxury Management program, from both the Grenoble and Paris campus eagerly awaited the representatives of one of the most famous luxury houses in the world! A quizz launched the session, followed by an interesting conference given by Guillaume Torzec and Cecilia Peverelli, from EMEA HR department. The journey continued with 3 former students from the FDLM program who had done an internship with Louis Vuitton. Philip Ivanov, Lissa Rosec and Ji Song spoke about their 6-months experience in Retail and shared their best souvenir as well as some tips (thank you Ji !). Then Enrica Breda, currently working as Women's Shoe Product Development Assistant at Louis Vuitton impressed the current students with her testimonial and her willingness to catch her dream by working hard on her weak points. Product impact on Client experience: visibility, knowledge and story-telling. Each group had to identify three key observations and come up with three best practices and recommendations. 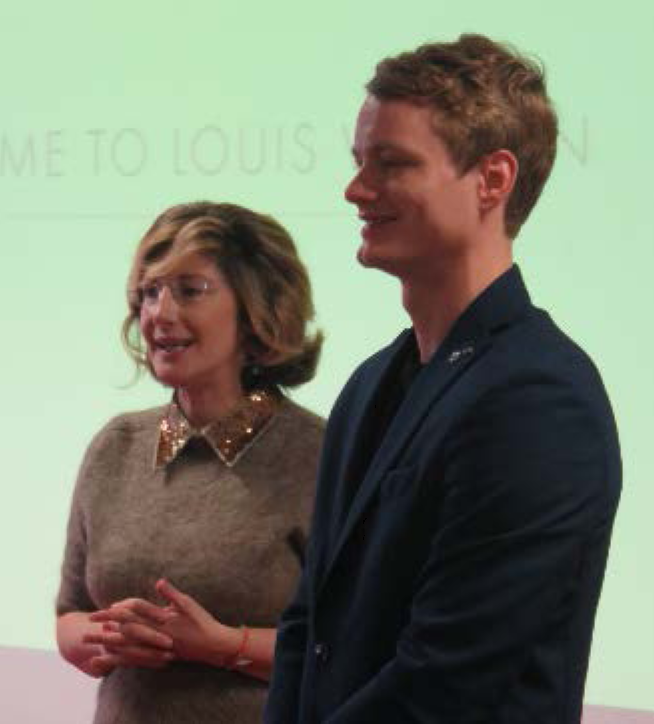 Louis Vuitton's team evaluated the students' feedback and presentations. After such hard work, a networking cocktail gathering all FDLM students as well as some BIB and MIB students ended the day : the perfect opportunity to meet Louis Vuitton's representatives and slip them their CVs to find their summer internship. A big thank you to Guillaume Torzec and Cecilia Peverelli, for their involvement and continuous commitment toward the FDLM students!